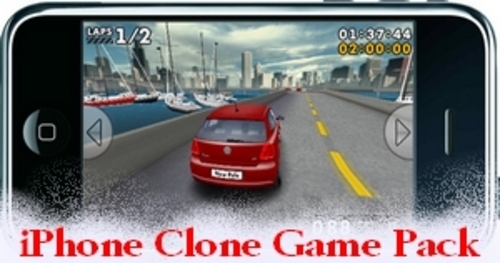 You can buy here a Premium Java Game Pack for your China iPhone Clone. This Pack includes 7 TOP Games. And 2 Bonus Games ! Buy now your ultimative Game Pack and start playing whenever you want! Top Games. Makes a lot of Fun..